Robotech / News / 80’s Tees Robotech Giveaway! 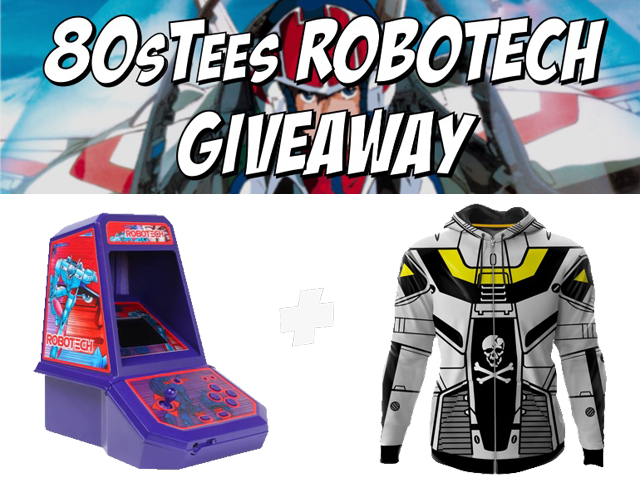 80's Tees will be giving away a Colecto Evolved Robotech mini-arcade game and a Skull Leader hoodie to a lucky fan in June! Visit their website and enter to win!